What if you could take the wisdom and boundless insights of some of the world’s brightest and most awe-inspiring philosophers, teachers, scientists and spiritualists and bring them together for a master class in your living room? A powerful new literary release has accomplished just that with The Power of the Heart. 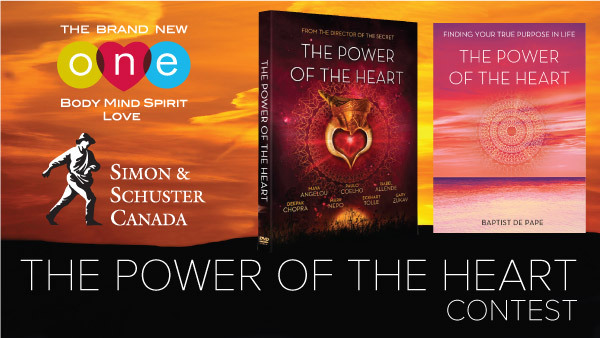 Thanks to our friends at Simon & Schuster Canada, we have your chance to win one of ten prize packages featuring one copy each of The Power of the Heart book and DVD. Simply CLICK HERE to fill out and submit the entry form for your chance to win! 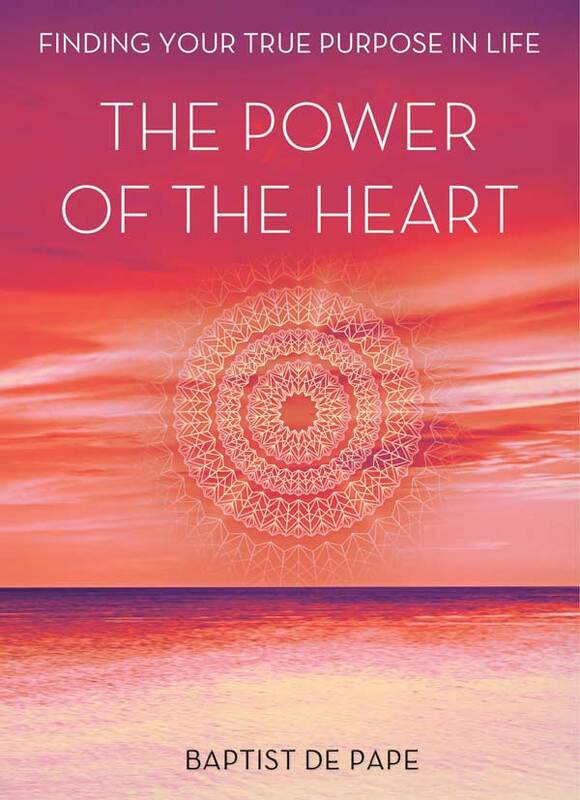 The Power of the Heart is now available in Canada from your favourite retailer. Visit The Power of the Heart’s official website. Contest closed FRIDAY NOV. 7, 2014 at 11:59pm ET. Contest not open to residents of Quebec. This entry was posted in Contests and tagged book, Brand New ONE, Contests, DVD, power of the heart, self help, spiritual, Win. Bookmark the permalink.